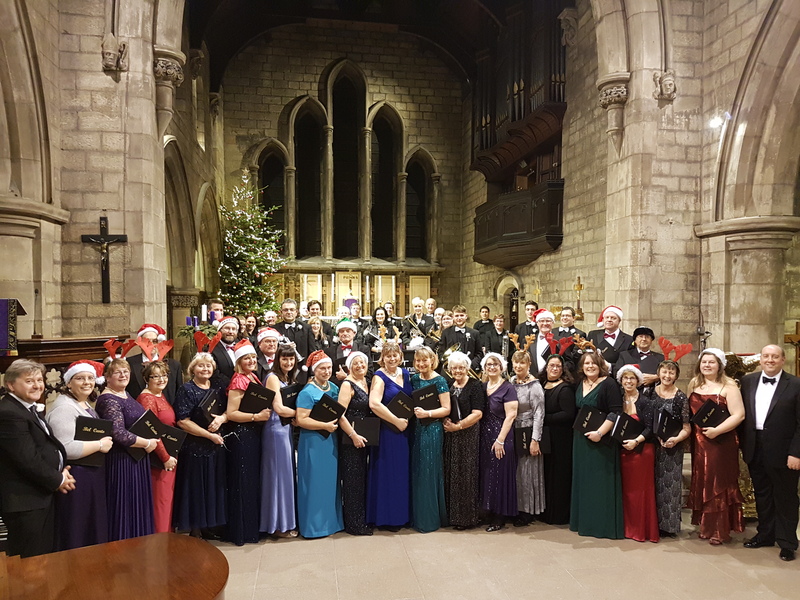 Friday evening saw the best of festive music as we were fortunate enough to team up with our friends Unite the Union Brass Band once again at the beautiful setting of St Margaret’s Church, Swinton. The audience was delighted by the combination of choral favourites and the glorious sounds of the brass band. Christmas music at its very best!